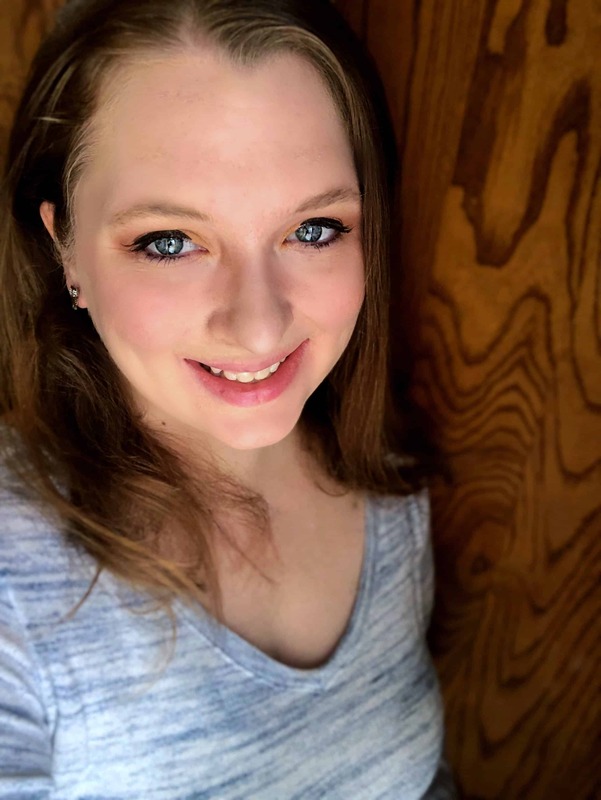 Large Family Monthly Meal Planning – Plan With Me! 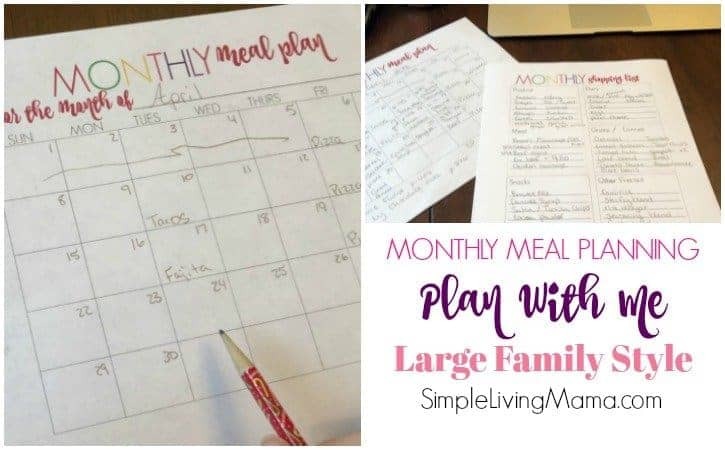 I thought it would be fun to walk you through how I do my large family monthly meal planning. The main reason I plan a monthly menu is so that I can do my once a month grocery shopping trip with ease. There’s no way you can buy that much food without a plan. 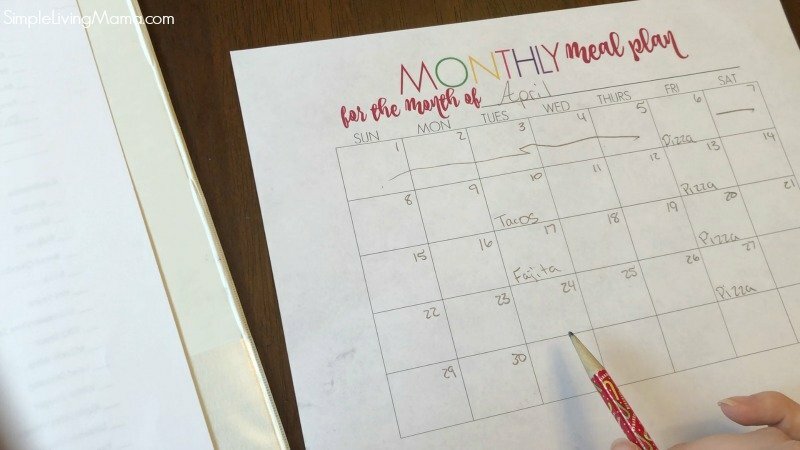 Even if I wasn’t buying an entire month’s worth of food at a time, a monthly meal plan is helpful because you can save a ton of money and time when you already know what you’re going to have for dinner! Come meal plan with me for the month of April! The first thing I do is print out my monthly meal planning sheet. This sheet makes it easy for me to fill in my dinner ideas for each day. I do have a system for my meal plan. Friday is always pizza night. My kids would flip if I tried to serve something else that night. Tuesday is Mexican night. I try to plan tacos, fajitas, or some other sort of Mexican dish on Tuesdays. Since I am starting the Trim Healthy Mama diet plan this month, I decided to browse my new cookbook, Trim Healthy Table, for recipes. Here are the recipes from that cookbook that I decided to go with. I also leave a day open for leftovers or eating eat each week. Once I have all of my recipes chosen, I begin compiling my shopping list. This is where my master grocery list comes into play. I have a list of every single ingredient and item I like to keep on hand in our home. Before I fill out my shopping list, I can glance through that master list and figure out what we need. It’s nice to keep an inventory, but during this particular month I knew we were pretty much out of everything. 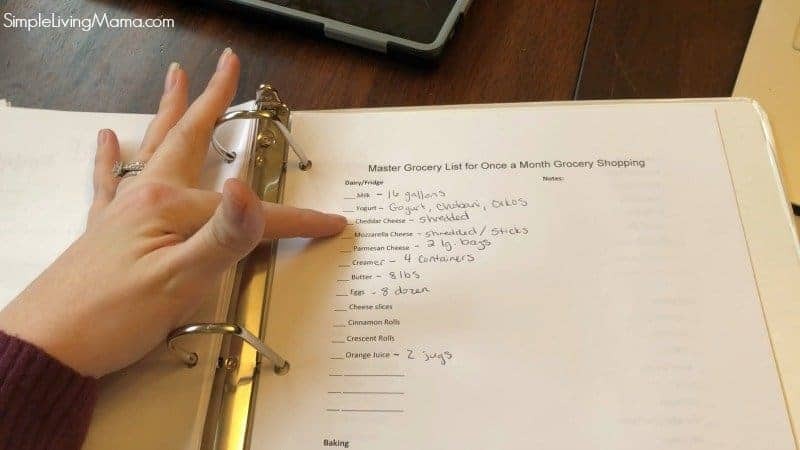 Once I filled in items from my master grocery list, I went through all of my recipes to determine what other ingredients I would need. With my new diet, I knew I would have to purchase several items that I don’t normally. After my monthly shopping list was complete, I placed my orders through Sam’s Club and Walmart. It’s easier for me in this season of life to just place grocery orders online and pick them up. I had wanted to go to Aldi before I did a Walmart pick-up, but I didn’t have time to do that during this particular weekend. I do include items for snacks , breakfasts, and lunches in my shopping list. I don’t necessarily strictly plan those, but I always keep certain foods on hand to fill in those meals. I also always keep my meal plan flexible. Just because I planned to cook chili on Sunday doesn’t mean that it will always happen, so meals can definitely be switched around! And that’s it! It takes probably about 45 minutes or so from start to finish to knock out the entire month, but it’s definitely worth it! 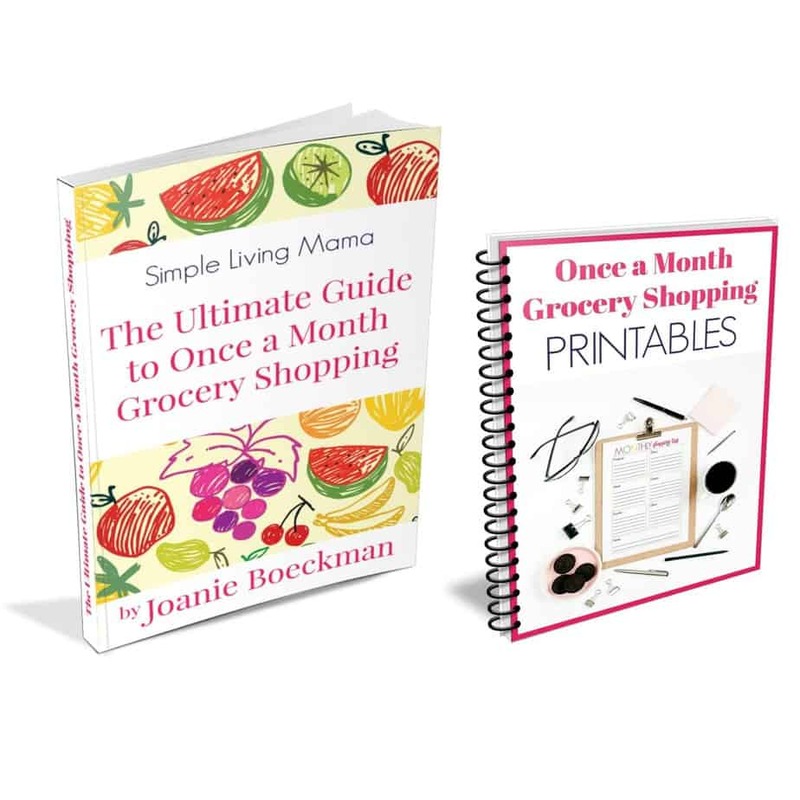 Are you interested in getting my book so you can learn how to plan a master list of meals and grocery shop once a month? 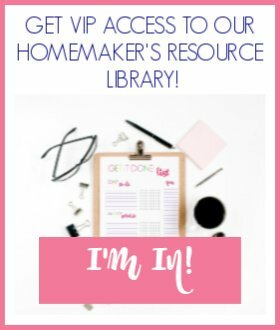 I have put together all of my best tips on once a month grocery shopping, plus get all the printables I use to plan my monthly meals and grocery shopping lists! Great idea! Must give a lot of peace for the rest of the month. What do you do about fresh fruit, veggies, dairy etc . That doesn’t keep for a month or weeks even? I talk about different ideas in my book, but we do another quick trip about halfway through the month for fresh staples.